Heritage day is one of our newly created public holiday and its significance rests in recognising aspects of South African culture which are both tangible and difficult to pin down such as our historical inheritance, language and the food we eat. Heritage day is celebrated annually on the 24th of September whereby South Africans across the spectrum are encouraged to celebrate the cultural heritage and the diversity. Bushbuckridge local municipality in collaboration with Sethlare Traditional Council held a successful Heritage and tourism day celebration, on Saturday the 28th of September 2013 in Acornhoek Sethlare Traditional Council. Maphuthaditshaba High School officially opened the event with the National Anthem. More than 800 people attended the event. The history of Sethlare traditional Council was narrated by Mrs Mashego. 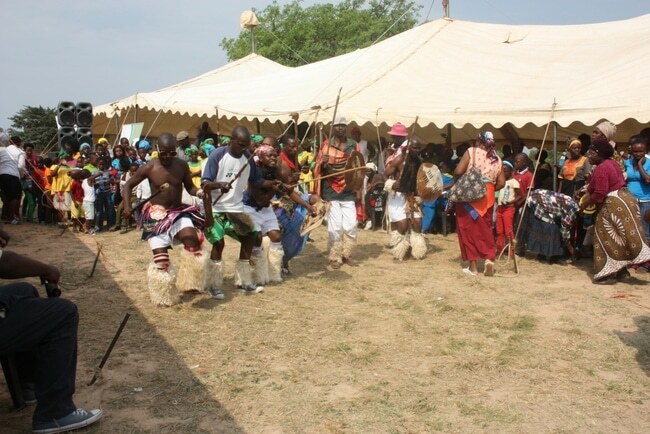 In celebrating the day, a number of cultural groups were roped in to entertain people from Muchongolo, Xibavhana, and Dinaka representing the various cultures found and practiced in the area of Bushbuckridge. The keynote address was delivered by the Executive Mayor of Bushbuckridge local municipality Clr Renias Khumalo wherein he encouraged community members to respect their cultures and traditions. National Development Agency, Dept. of Education, National Dept. 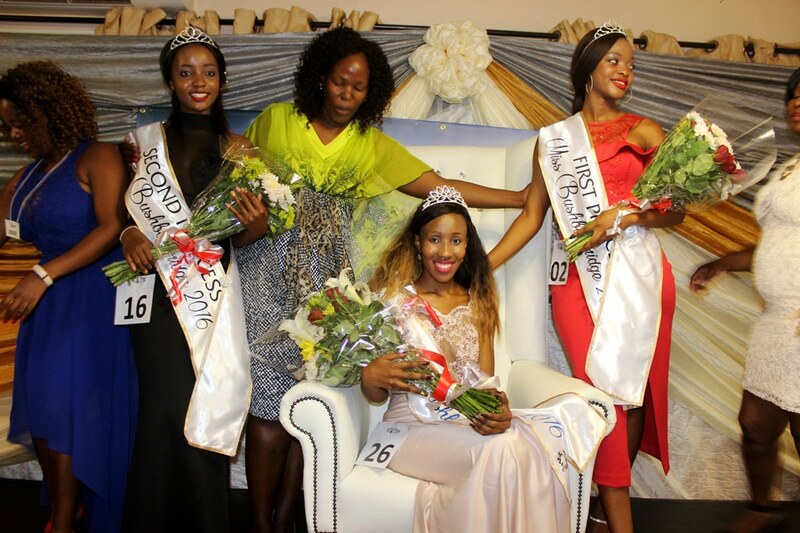 of Tourism, Ehlanzeni District Municipality, Independent Electoral Commission and Mpumalanga Tourism Parks Agency graced the event.